Welcome to The AgLanta Conference 2019! 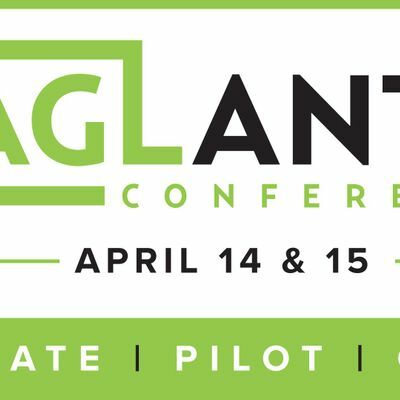 The City of Atlanta Mayor's Office of Resilience is pleased to team up with co-organizers Agritecture Consulting and AgTech X for the Southeast's largest Urban Agriculture conference. Now in its 3rd year, this two-day gathering will bring together local and global changemakers in the Urban Agriculture and Local Food movement.